35 W 44th St; New York, N.Y.
Consumer confidence in homeownership is riding high – the economy continues to improve and interest rates remain favorable. However, the forecast for the future remains uncertain. Low inventory, student loan debt, changing regulations and more stand to shift the housing market’s positive trajectory. 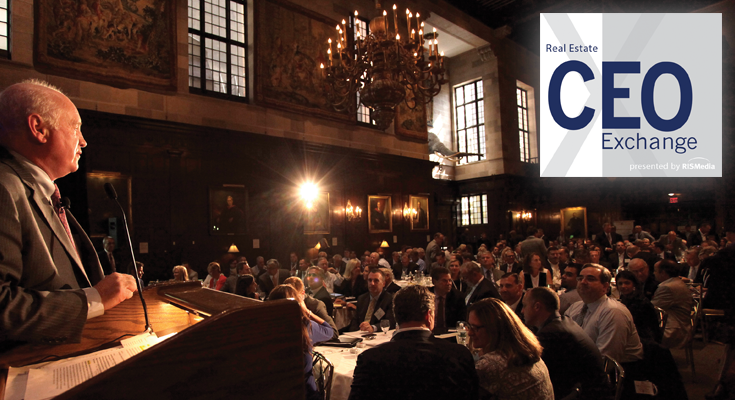 During RISMedia’s 2017 Real Estate CEO Exchange, power brokers and industry leaders will identify the potential risks ahead and share strategies for increasing business and operating a profitable company despite these headwinds. From tactics for increasing agent productivity to maximizing the power of big data, leaders will discuss how they’re equipping their firms to succeed in the face of change. The CEO Exchange is an invitation-only event sponsored by the industry’s leading brokerage firms and service providers. Visit this page for forthcoming details on our 2017 agenda and speakers. Contact Randi Vannucchi, randiv@rismedia.com to reserve your spot at special pricing. Check back for more information on our 2017 speakers and panelists. 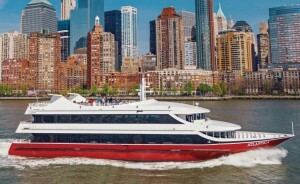 Ron Peltier, Chairman & CEO, HomeServices of America, Inc.
RISMedia’s CEO Exchange Welcome Dinner will be hosted aboard an elite private yacht offering a 3.5-hour sunset tour around Lower Manhattan. Join us for this unforgettable networking event with unparalleled views of New York City! *Transportation leaves from the Roosevelt Hotel to the ATLANTICA at 5:30 p.m. Transportation returns to the Roosevelt Hotel at 10:00 p.m.
RISMedia’s John Featherston goes one-on-one with Realogy Franchise Group’s new President & CEO, John Peyton.